One of the largest recent recalls in Europe involves undisclosed horsemeat in the food supply. As a result, the horsemeat scandal resulted in over 10 million beef burgers and 400,000 lasagnas being removed from supermarket shelves since products contained 60% to 100% horsemeat. The products were found to be out of compliance after the Food Safety Authority of Ireland (FSAI) performed random quality tests on beef products which resulted in the discovery of the horse and pig meat. After a comprehensive audit through a complex supply chain that spanned five European countries, authorities found that several manufacturers, including Silvercrest Foods, purchased the original meat supply from two Romanian slaughterhouses. The issue seems to have happened through deliberate fraud rather than mistaken contamination. Food manufacturers are required to maintain quality and safety in their products by managing internal processes, like maintenance and sanitation practices, or external processes, like vendor management and supplier risk assessments. Managing these outside suppliers, or even contract manufacturers and packagers, requires extensive tracking and management of supplier qualifications, audits, non-conformances, corrective actions and other processes. But supplier networks are now more complex and global than ever before, and the lack of transparency into a supplier’s facilities and processes only makes it more difficult to ensure that they are meeting quality and regulatory requirements. Organizations need to streamline quality management to ensure compliance and increase operational efficiencies. 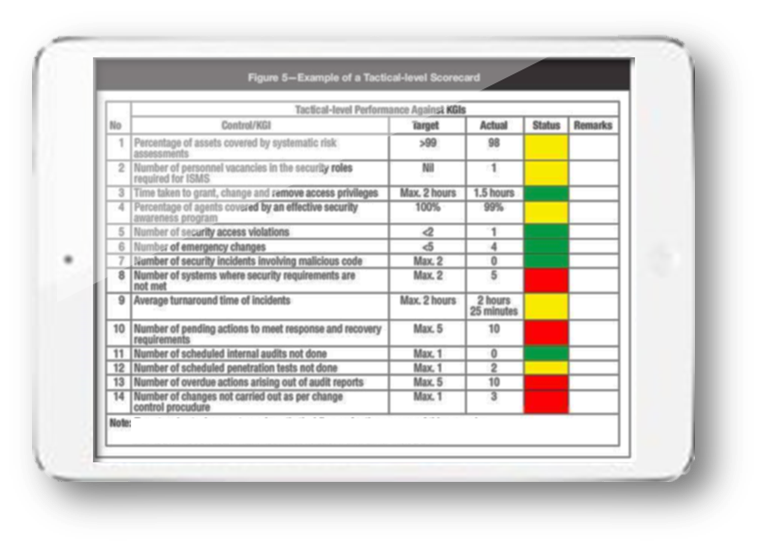 For example, supplier audits can be done on the risk level and a supplier rating can be established in the supplier profile. This will allow the organizations to schedule ad-hoc audits when supplier quality issues arise and reduce the costs associated with poor supplier quality (COPSQ). And now with tablet devices, auditors can easily record findings and corrective actions as they walk through a facility and have the added convenience of attaching digital images taken by the device. Organizations also have to implement best-practices to verify that materials received meet requirements, which includes verifying material specifications, expiration dates, lot or batch numbers and required documentation. By verifying the quality and safety of the product before it is used in production, companies can reduce waste of materials in the bill of material (BOM) and eliminate out-of-stocks (OOS). And by streamlining supplier information into one web-based QMS system with controlled, secure access, companies are able to share information across the enterprise with engineering, quality, purchasing and customers. The ultimate goal is to create a collaborative environment to allow supplier participation during anomaly investigations, corrective actions and common safety training management. Finally, integration with ERP, CRM and other IT systems allows companies to achieve true visibility for better business decisions. Visit www.spartasystems.com to learn more about supplier management, supplier quality and how to increase visibility inside and outside your four-walls. Read our thoughts on the importance of quality in the food & beverage supply chain on the Supply Chain World website http://bit.ly/17dQlZt.